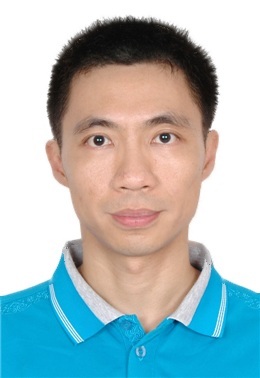 I received my PhD degree in mathematics from University of Science and Technology of China in 2007, my advisor is Professor Jun-Ming Xu (寰�淇�������). I have been working at Sun Yat-Sen University since July 2007. I visited Texas State University - San Marcos as a postdoctoral researcher, from August 2009 to July 2010, under the supervision of Professor Jian Shen. 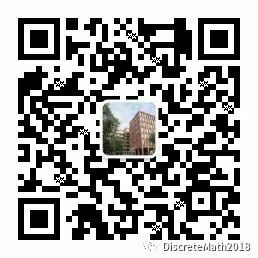 I co-organize the Guangzhou Discrete Math Seminar, which started in September 2017. See also my record at ORCID. My papers indexed by MathSciNet of AMS. Slides of my recent talks. Sliding puzzles and rotating puzzles on graphs , Discrete Mathematics. 311 (2011), 1290��1294 . I am a reviewer for AMS Mathematical Reviews/MathSciNet. I co-organize the world's most difficult online monthly competitions for the puzzle Sokoban (�ㄧ�卞��), since April, 2009. The competition levels are so difficult that sometimes there are no more than 10 people in the world could solve. I enjoy distance running. My personal best: 1 hour 40 minutes and 51 seconds for half marathon (21km), 43 minutes 36 seconds for 10km, and 5 minutes 15 seconds for 1500 meters.